It’s no way to treat a child. Sure, she has been used to sell square burgers and a different kind of “chili” that many Singaporeans may not be otherwise familiar with, but Wendy is still a child. At least she’s still a child in the logo of the 45-year-old US fast food chain she’s named after. In real life, the daughter of Wendy’s founder Dave Thomas is now a well-fed 53-year-old redhead who is rarely photographed with ribboned braids. 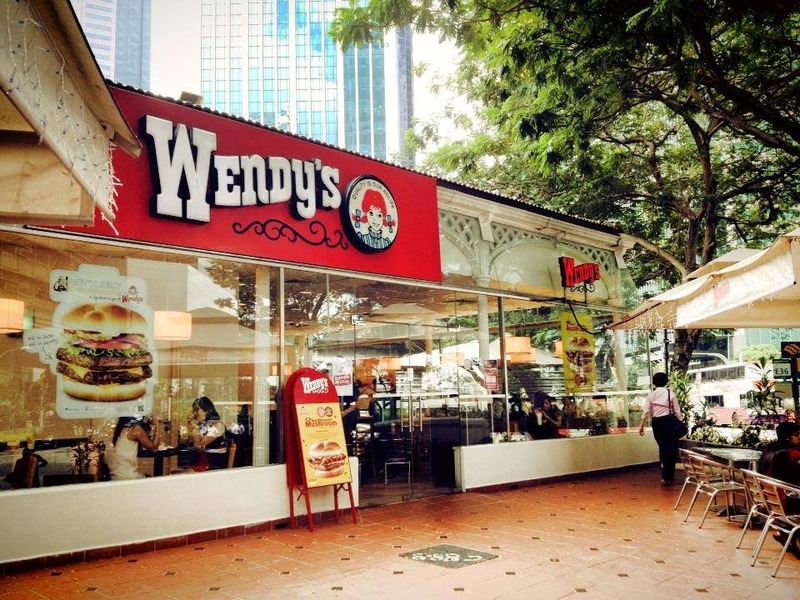 Wendy’s first came to Singapore in the 80s, also known as the decade before the 90s. I still have memories of being politely told by a Wendy’s manager to remove my feet from a chair at the Far East Plaza outlet when I was a teenager. 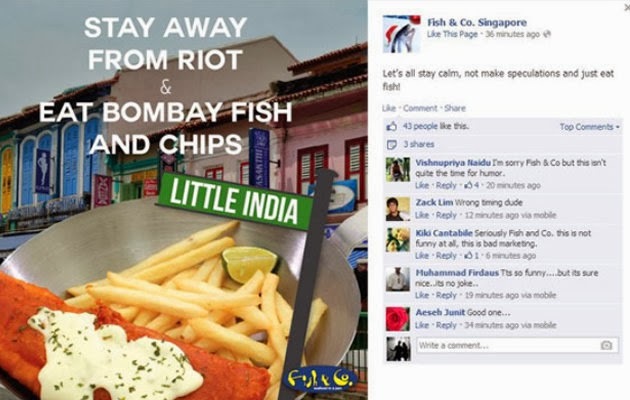 Being the petty, vengeful sort, I secretly hoped for the demise of Wendy’s in Singapore. I got my wish a few years later. Then, like an 80s movie remake nobody asked for, Wendy’s returned to our shores in December 2009 with an outlet at Lau Pa Sat, a gazetted national monument where you can enjoy such traditional local food as American hamburgers. There were plans to open 35 Wendy’s outlets in Singapore over 10 years. 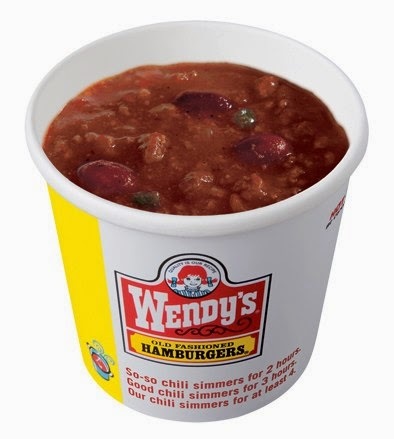 By 2012, you could get flatulence from Wendy’s All Beef Chili at 12 locations on the island. 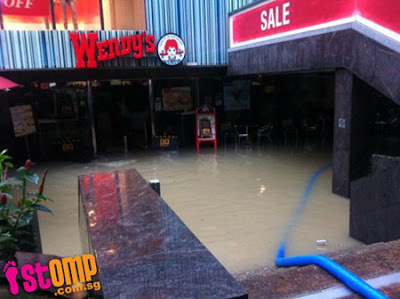 There appeared to be no stopping Wendy’s — even after a flood or two. 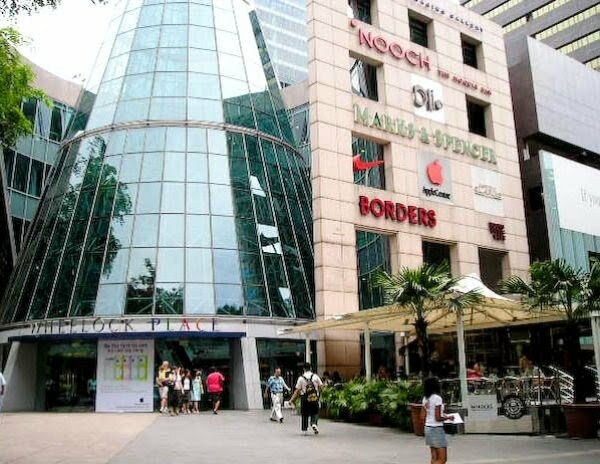 In June 2010, the Liat Towers outlet, which had opened just days earlier, became a swimming pool when the mother of all storms hit Orchard Road. After towelling off, the outlet reopened a month later. A year later, the mother returned but this time, thanks to a $200,000 flood barrier installed after the earlier ponding, Wendy’s sustained minimal damage. As if to say “You think your $200,000 flood barrier is going to stop me?”, the mother hit back even harder in December 2011 and once again, you could practise your backstroke at Liat Towers. Perhaps it was a sign that the end was near — if “near” meant about four years later. The Liat Towers Wendy’s outlet finally went under in February, but no ponding was involved. Last week, Wendy’s reportedly closed its last remaining outlet in Singapore at the National University of Singapore. And just like that, the comeback was over. At least Wendy’s hung in there for more than five years. Other resurrected brands have fared worse. The first Singapore Borders bookstore opened in 1997 at Wheelock Place, coincidentally right next to Liat Towers. The Parkway Parade outlet came along 10 years later. By 2011, the book was closed on both of them. Borders was dead. Then two years later, the owners of Popular bookstore acquired the Borders brand so that they could open a bookstore at the new Westgate mall in Jurong East and put up a sign that said “Borders”. I went there and it wasn’t Borders. It was basically Popular without the school assessment books. After five months, it was changed to a Popular bookstore. How? They just replaced the “Borders” sign with a “Popular” sign and brought in school assessment books. 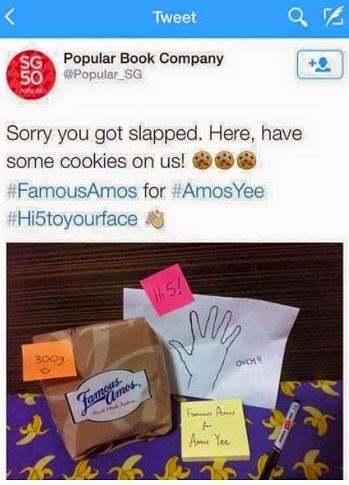 That was probably Popular’s most epic fail — until last week when the company tweeted a painstakingly composed photo that included a bag of Famous Amos cookies and a piece of paper with the drawn outline of an open hand and the word “Ouch!”. This is, of course, a reference to 16-year-old blogger Amos Yee being slapped by a stranger on the way to court on Thursday. Popular has since removed the tweet and apologised after much criticism. I’m surprised and puzzled by the tweet as it seemed so out of character and pointless. I mean, when seafood restaurant Fish & Co got into trouble for its “Stay away from riot and eat Bombay fish and chips” ad after the Little India riot, it was promoting its fish and chips. I’m not sure what Popular was promoting with its Amos Yee tweet. Cookies? Double entendres? What if it was not a boy named Amos but a girl named Wendy who was slapped? Would Popular tweet a photo of a Wendy’s Hot ‘N Juicy Cheeseburger instead? Good luck finding one now.